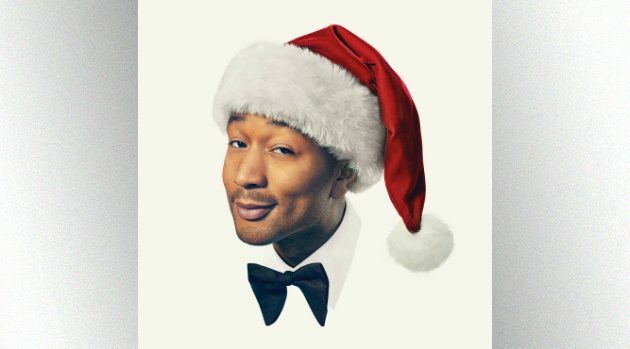 Columbia RecordsJohn Legend is in the holiday spirit: He announced Monday he’s releasing his first Christmas album on October 26. Raphael Saddiq produced the album, and Legend will kick off a 25-date holiday tour on November 15 in Clearwater, Fl. Tour stops include, Atlanta, New York, Los Angeles, and Boston. Fans can register now on Legend’s website for the tour pre-sale which begins Tuesday at 10 am. Tickets will go on sale Friday for the general public Friday. 11/20– Atlanta, GA, Fox Theatre?? 11/24 — Mashantucket, CT, Grand Theater at Foxwoods?? 12/6 — Detroit, MI, Fox Theatre?? 12/9 — Columbus, OH, Palace Theatre?? 12/15 — Denver, CO, Bellco Theatre? ?